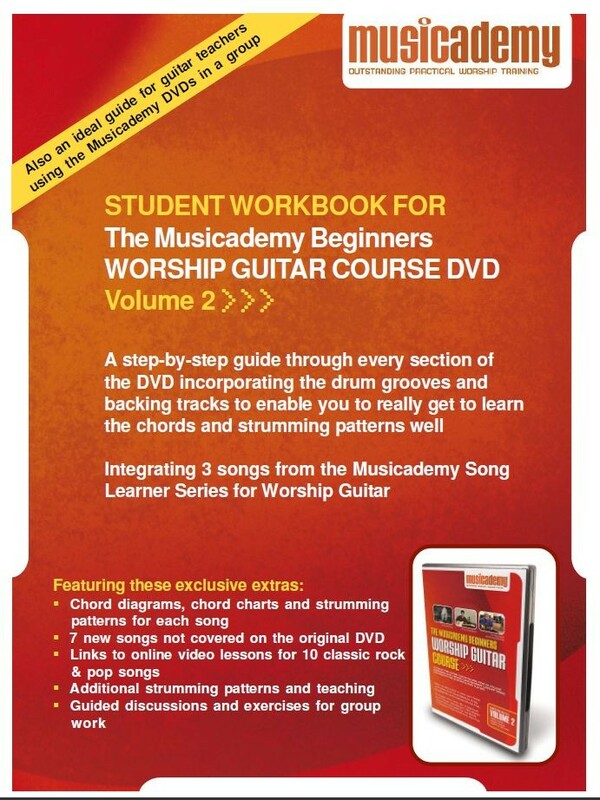 This Student Workbook has been developed for students using the original Musicademy Worship Guitar DVDs (which are now half price). It is also ideal for tutors who are using the DVDs to help teach a small group of beginners as it incorporates lots of activities, points for discussion and additional songs from the DVDs themselves. 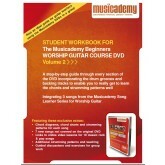 The 36 page workbook takes you through the DVD in a step-by-step manner encompassing all the teaching, quick tips and worship leader interviews as well as recommending which drum loops and backing tracks to practise where.The handbook is designed to be accessible by younger students as well as adults and includes lots of graphics for visual learners. There are also questions and discussion points for students following the handbook in a group. Incorporating three lessons from our Songlearner Guitar DVDs teaching You are God in Heaven, Facedown and Indescribable. A version of the workbook without the rock & pop song options is available on request. 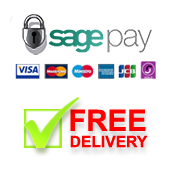 Please note that this is an online download.